When BREADTALK open their branch here in Davao City, it has been a talk of the town bakeshop ever. 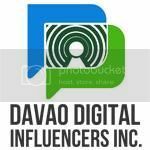 Located at the ground floor of Abreeza Mall-Davao. Spring in the City inside the bag. Hehehe. Floss gets dolled up in the spring colours of green, pink and orange. 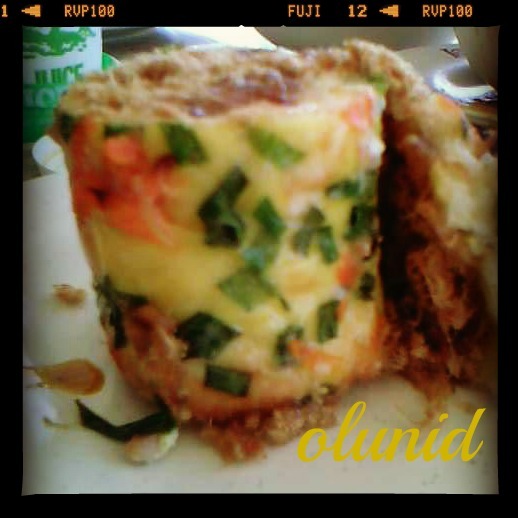 With chopped spring onion, chicken ham and carrots. With BREADTALK eating bread can be fun now, with so many designs and fillings to choose from. So head down to your nearest outlet and get yours now!!! Don't forget their egg tarts! Yummy! Another bakeshop worth trying.... can't wait.. I love Bread Talk and I like their Cheese Floss. Okay, I'm craving now, haha. I also go to Bread Talk from time to time to try their various breads. We buy various breads from Bread Talk whenever there is a chance. feels like I should go to Bread Talk later. Personally this is the first time that I've heard Breadtalk. I do believe you that their bread is yummy, delicious and full with fillings. I love breads and I like going to Breadtalk for the delicious smell of freshly baked goodies. Yummy and Breadtalk always produce great baked goodies. Nothing beats their Cheese Floss! The Spring in the City is intriguing. I just wish the photos were a bit clearer. Hehehehe...yes, sorry I use my mobile cam here. Next time. Thanks. Bread is great here, nice to know there's one available there. The same fascination we are having here till now. 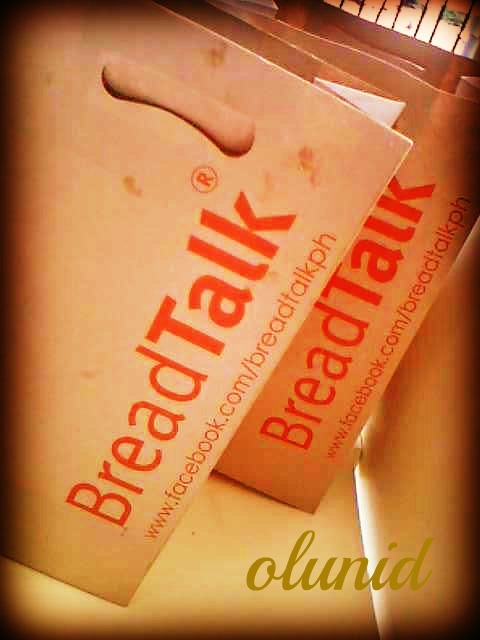 BreadTalk is really the talk of the town errr city. hmmm, that looked interesting. 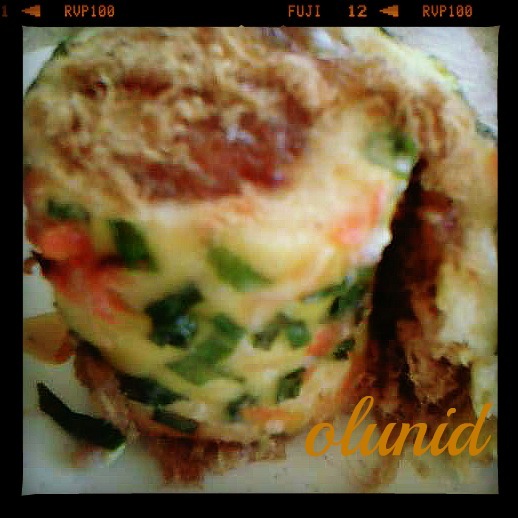 rolled healthy bread. yummy must be! Yeah I agree on You.... 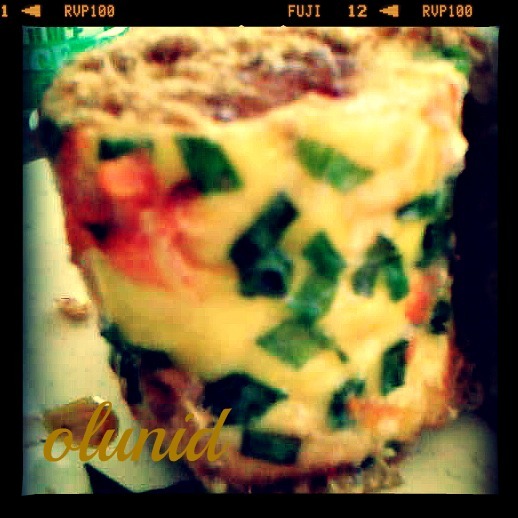 I looks so delicious...wow...yummy...how much is it? 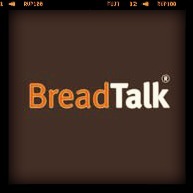 We love bread Talk, they have branches on most of Major Malls witch is really good. mmmm.. makes me starve! love breads too!